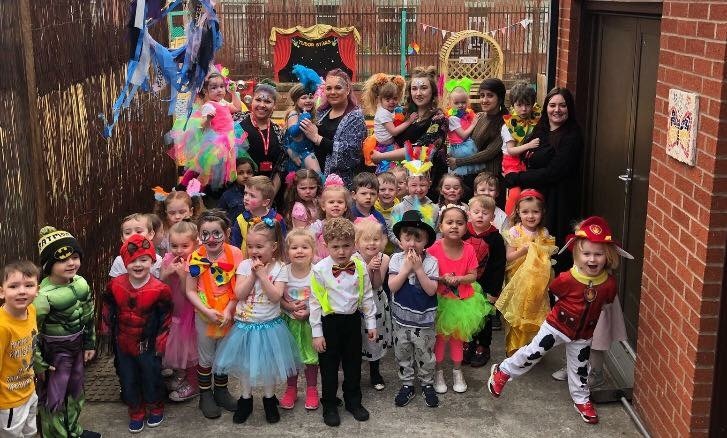 Here at Tudor House Day Nurseries we are dedicated, committed and driven to provide each and every child with the best possible environment for them to learn, play and develop. Many of us are parents ourselves and understand that choosing a nursery for our children can be a daunting choice as it is the first step on their educational ladder. Tudor House employs staff who have an abundance of skill and experience within nurseries and continuously strive to provide the best service they can. We have a very clear and focused approach in making sure that every child is cared for safely and is given the best possible start in life.